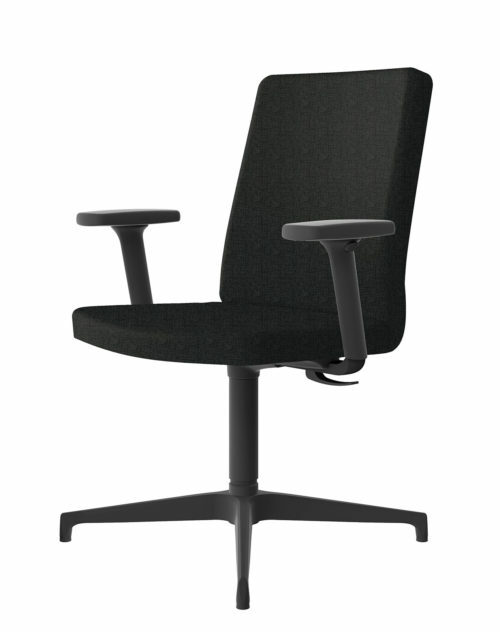 BB405.6 Visitors’ chair by Kleos is the perfect guest chair coordinated with the BB105 office chairs. 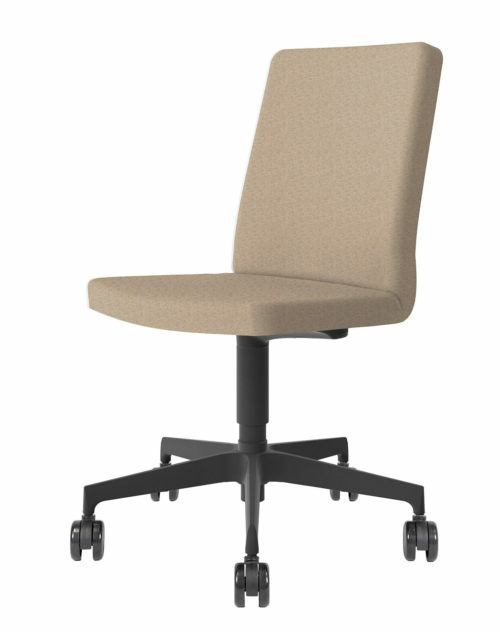 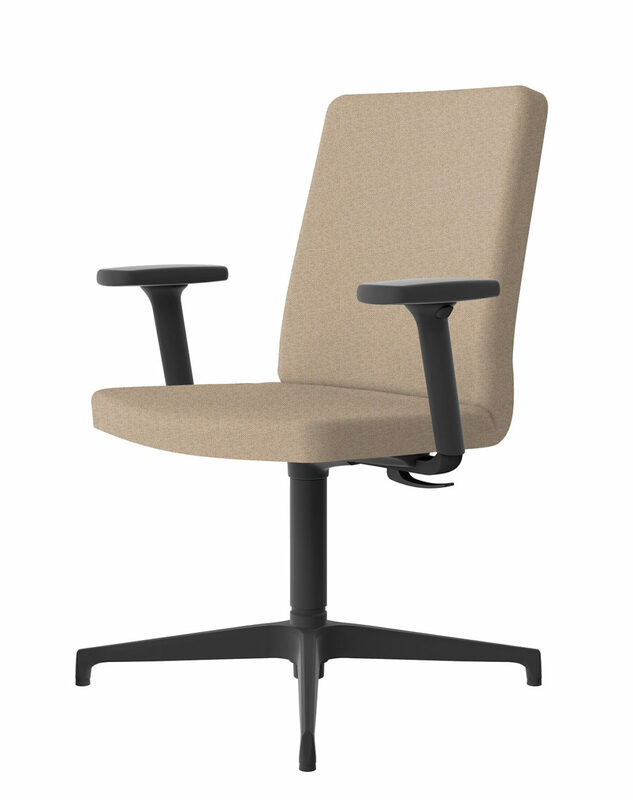 The four-spoke base is height-adjustable and made of nylon, just like the comfortable and ergonomic armrests. 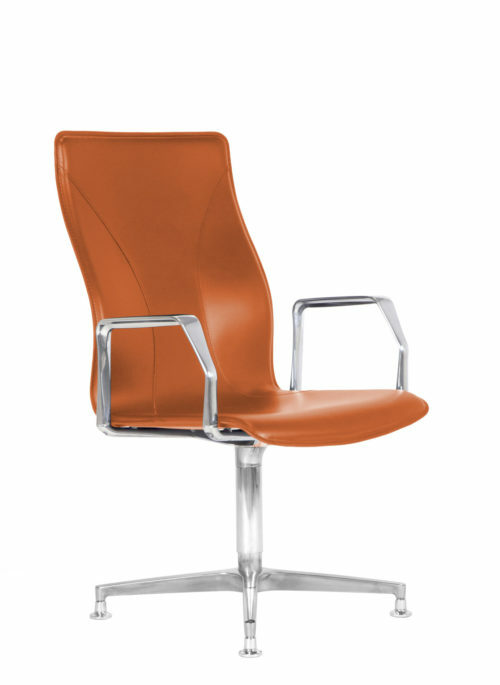 Moreover, the backrest and the seat are composed of a single shell, padded with a polyurethane foam cushion and upholstered in fabric. 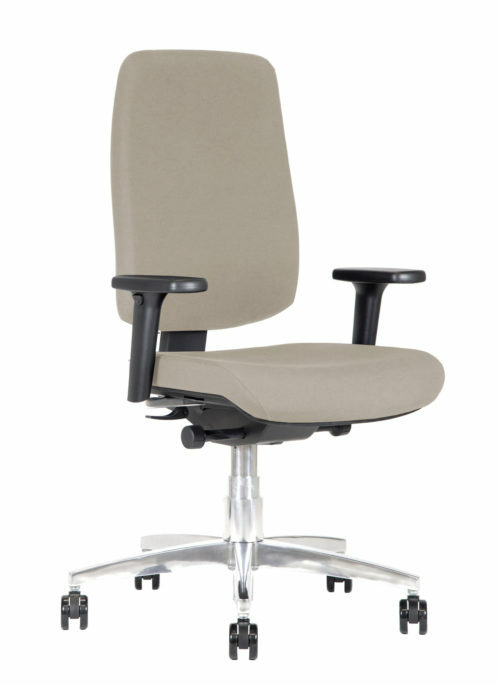 A lounge chair that guarantees a high level of comfort during long conferences or meetings and in any office waiting room or other work environment. 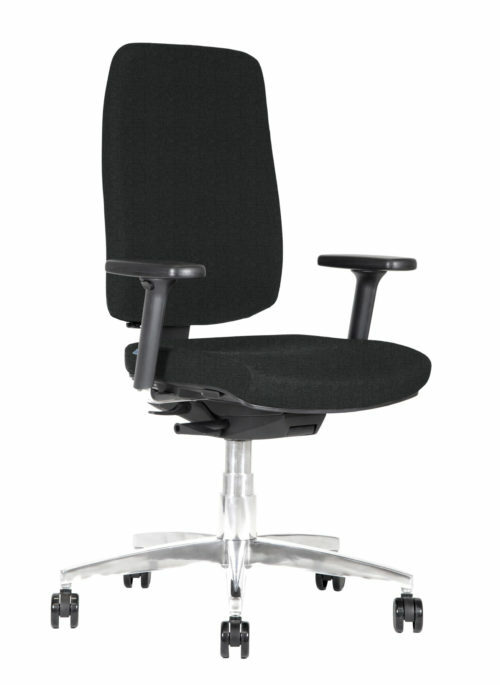 Finally, the BB405.6 guest office chair is upholstered with KleoTex Hydra fabric. Hydra is a fire retardant and resistant fabric, which is proposed in ten different colors to harmonize with the corresponding operative chair.